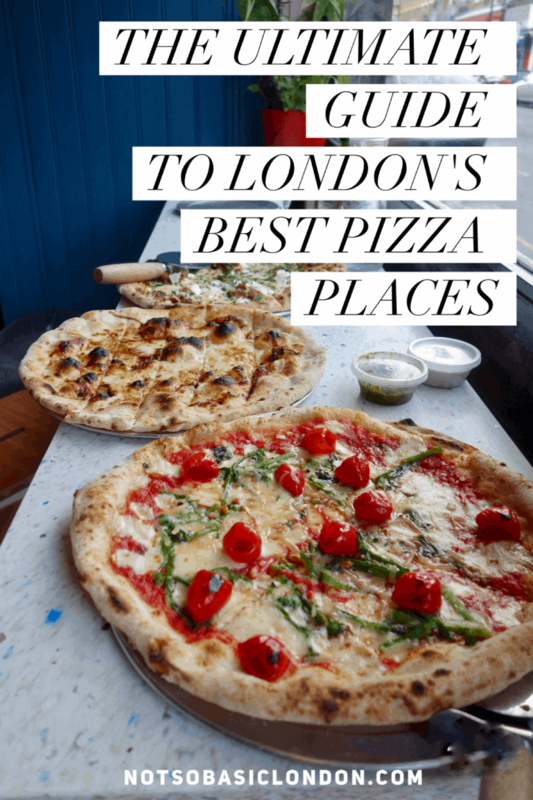 In June’s London Food Finds there’s 2 new pizza places, 3 quaint coffee shops and THE most beautiful sushi house you could wish for! Happy eating! 1. Brunch, Swallow Coffee Shop. The Swallow Coffee Shop is quaint little neighbourhood cafe in West London. 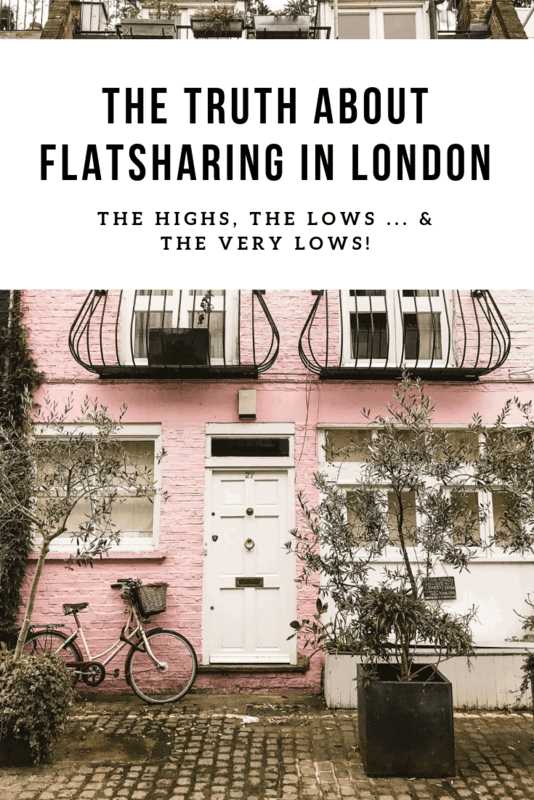 They are small and unfussy much like their menu and it’s the perfect escape for a light weekend brunch if you want to get out of central London. What would I get? 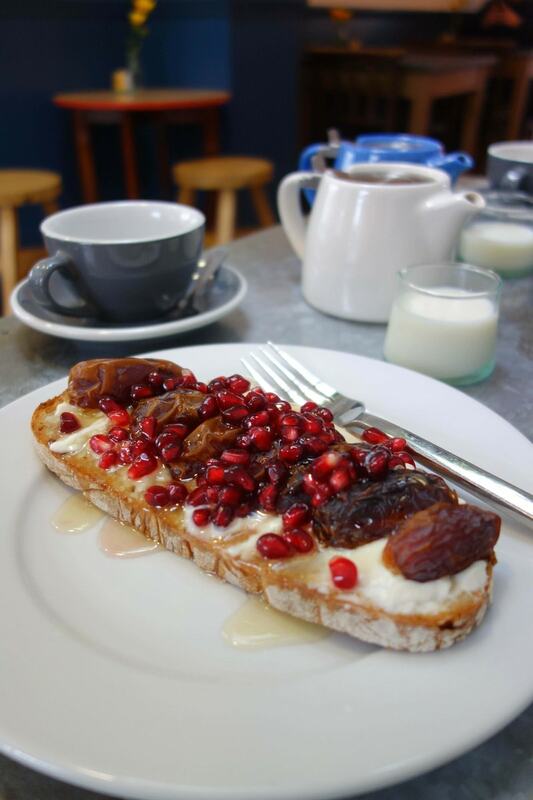 I couldn’t recommend the Medjool date, mascarpone and honey on toast enough. 2. 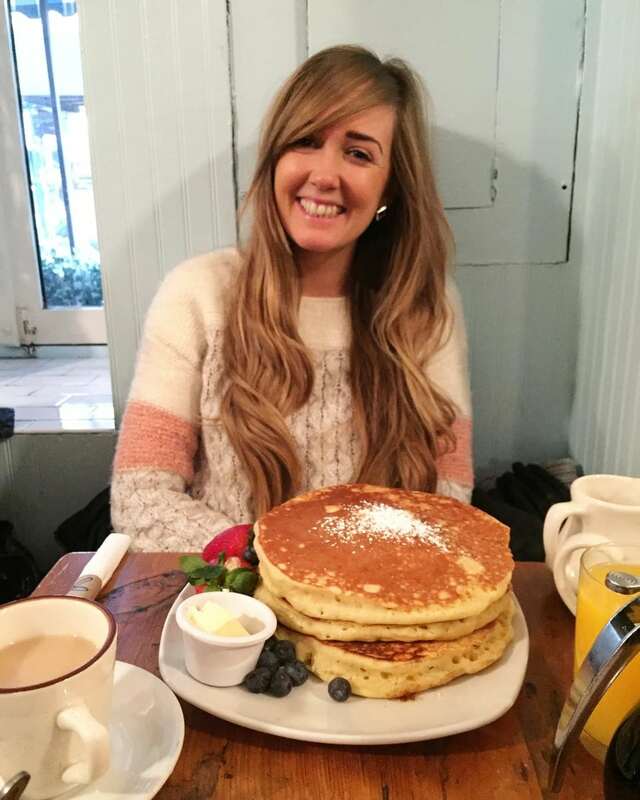 Cheese and Parma Ham Pancakes, Half Cup. 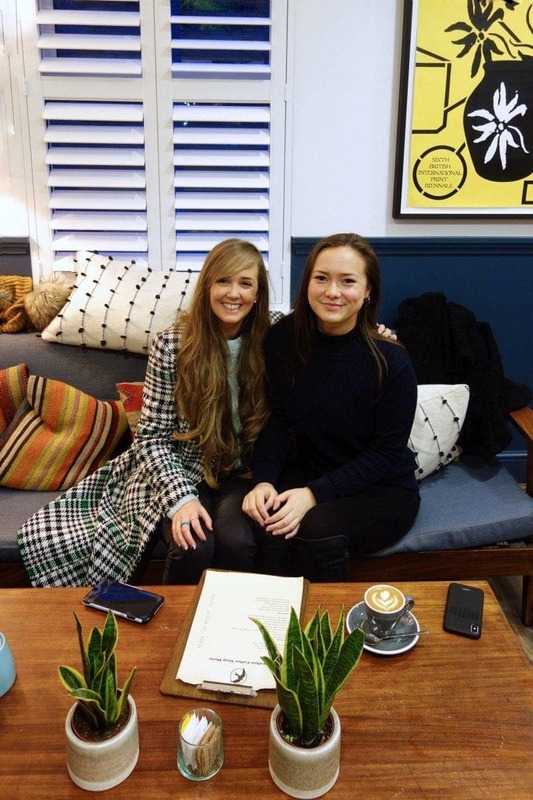 If you read this post on where to eat London’s best banana bread you will have read about Half Cup already. 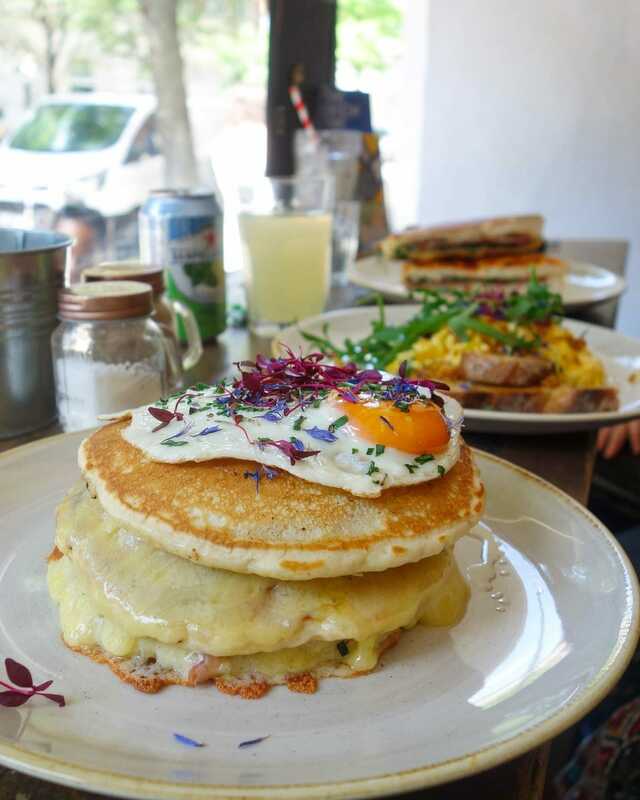 Yes, their banana bread with espresso cream is delish but just take a look at these cheese and parma ham stuffed pancakes. The BLT in the background was the best I’ve ever eaten too. A lovely spot for brunch or an afternoon treat with coffee. You might not know this but Indian is my favourite cuisine. Actually, you may know it if you read this. Namaste in Camden is what I would call a good, solid ‘British’ style curry house. 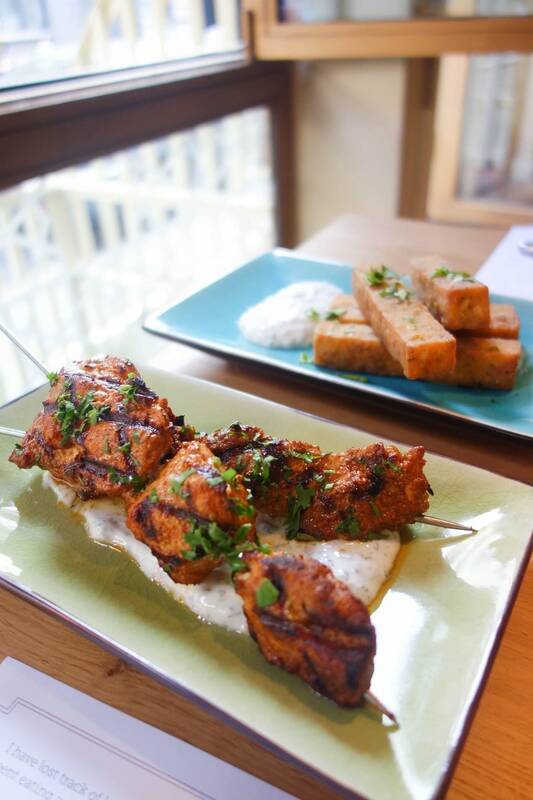 The menu has the likes of your classic chicken tikka masalas and popadoms with chutney but they’ve also got some more unusual (and delicious) dishes thrown in like the tandoori fig mushrooms or the chickpea potato basket. Great cocktails and friendly service. The lady sat next to us said she’d been coming to Namaste for years. A good sign I’d say! 4. Raspberry Croissant, Chateux Dessert. When somewhere translates as ‘dessert castle’ you know you’re in for a treat. Chateau dessert is a beautiful pastry and dessert shop in the leafy (and uber posh) suburb of Chiswick. 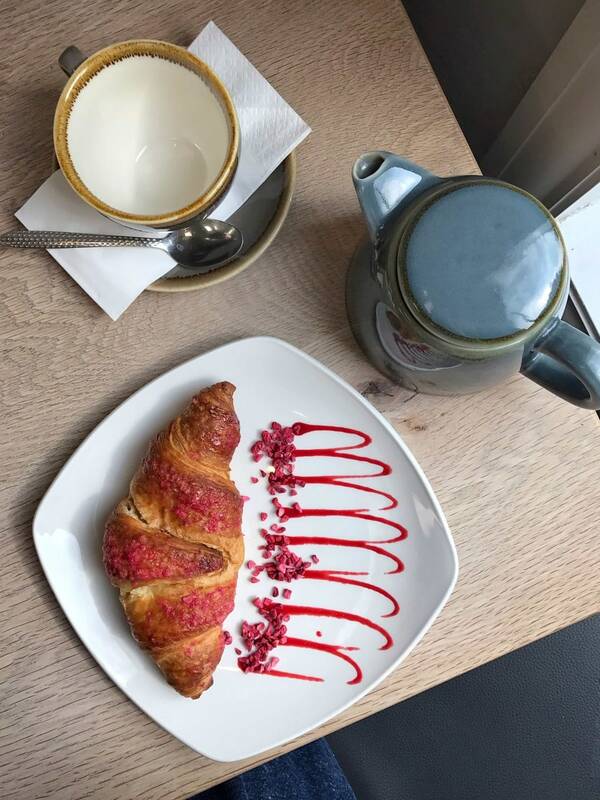 You can visit at 8 am for one of their homemade raspberry croissants and a cuppa tea like me or if you’re not such an early bird then you can visit up until 10 pm in the evening for a stunning piece of patisserie or slice of cake. It also features on my London Late Night Dessert Bucket List if you fancy a read. Farina is not somewhere you go if you’re looking for a deep dish takeaway style pizza but good if you want a true Neapolitan style. 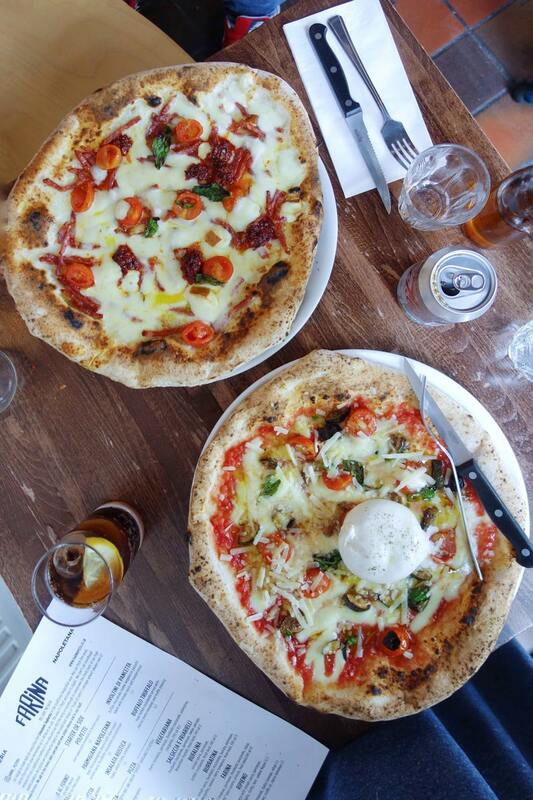 If you’re unsure what Neapolitan pizza entails then give this article a read but in a nutshell think charred dough, minimal but quality toppings and an almost soupy base. The style that yummily drips down your arm as you eat it. 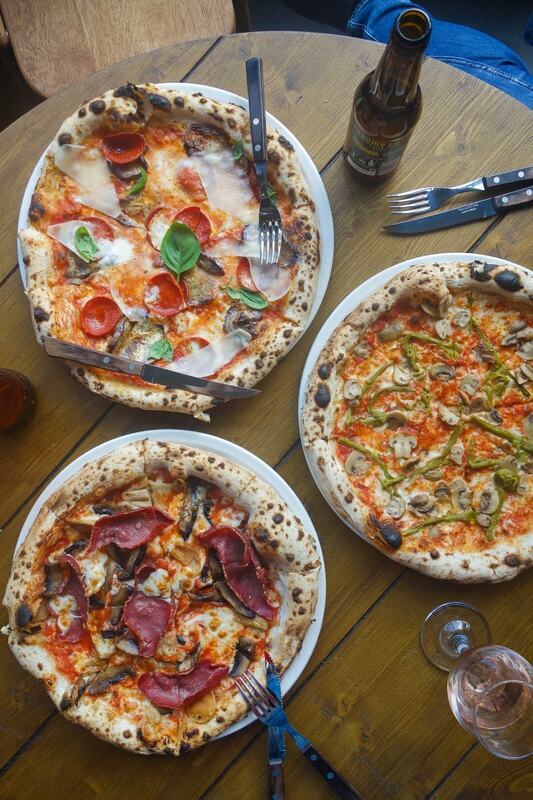 Don’t expect anything fancy pants at this Notting Hill pizzeria but instead, imagine stepping inside a rustic Italian home. Don’t leave without ordering a giant cannoli. Seriously. 6. Sushi, Yashin Sushi House. 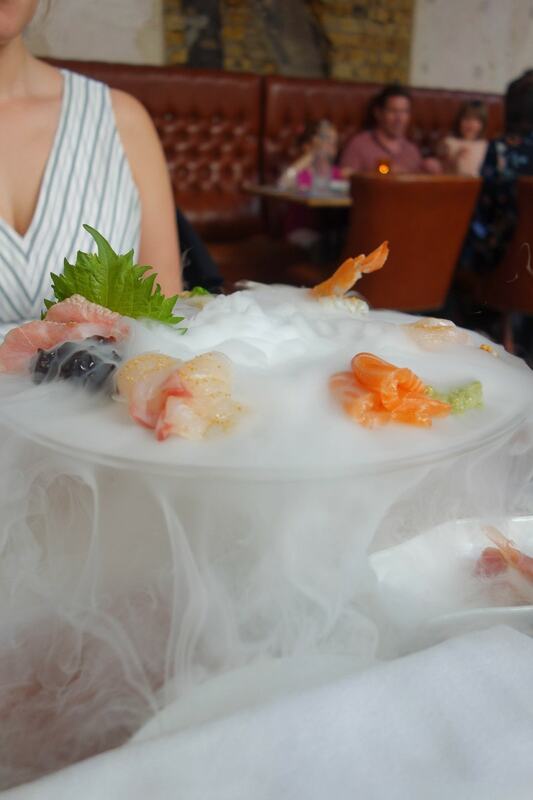 Yashin Ocean House is not like any other sushi place you will have been too before – It’s a whole experience, not just a restaurant. Inside you’ll dine in ornate Japanese surroundings and can expect dishes like a floating sashimi islands dancing in dry ice, sizzling wagyu beef with candy floss melted over it in front of you and THE most stunning and artistic pieces of sushi you’ll ever see. Yes, it’s as amazing as it sounds. One for when you really want to treat yourself. A real feast for all the senses. There’s a reason why Zzetta pizzas tagline is soul fired pizzas and that’s because there’s a real heart in what they do. 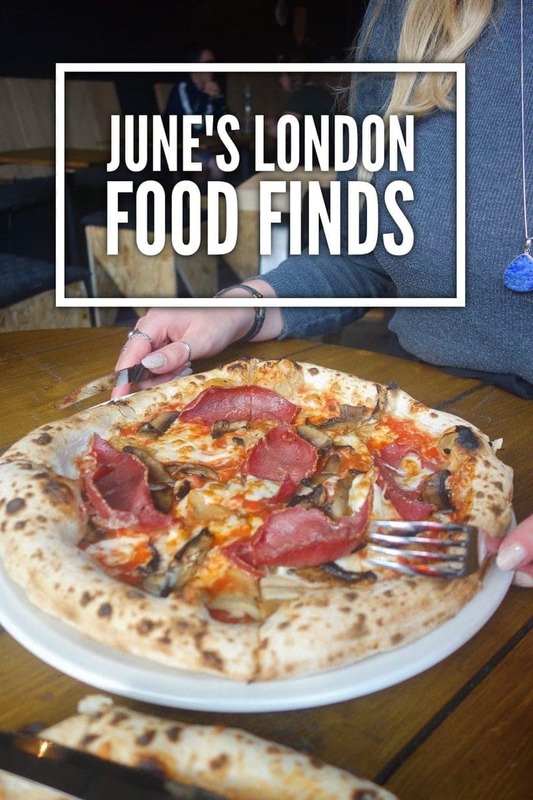 The ingredients that they use are sourced from the best possible (and mostly local) places and they try really hard at of making one of the more unhealthy foods better for us by using a 100% vegan base with no unnecessary animal fats or chemical products needed. The restaurant interior encompasses a market vibe with fresh herbs and produce lying around and on the ceiling hangs quotes from local people of past memories from the area. They’ve categorised the menu into meat, fish or veggie ‘markets’ which I think is a nice touch. Then obviously end on a Nutella pizza. 8. Pastries and Coffee, Monmouth Coffee. If you like coffee, are staying in London and haven’t tried Monmouth yet what the hell are you doing? 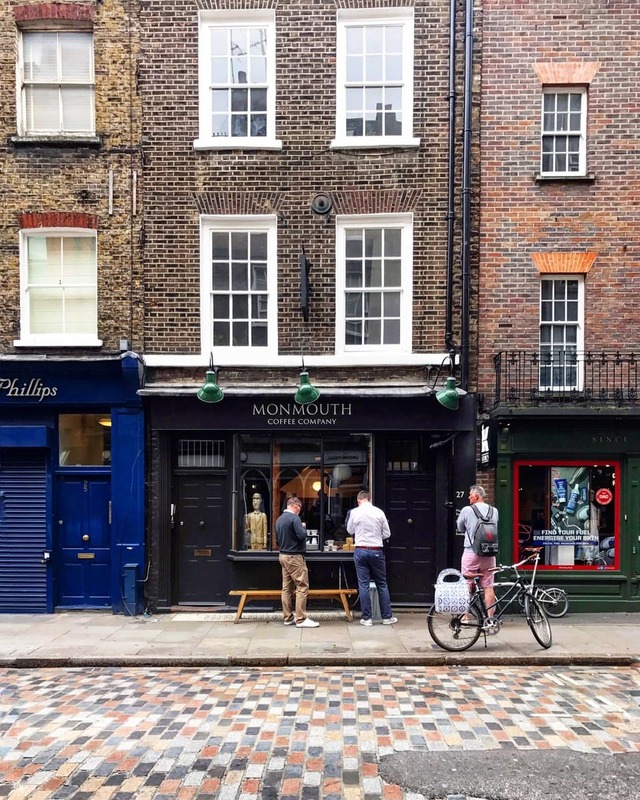 Monmouth coffee is possibly London’s most famous coffee brand and if you want to try their wares you can do in their little (but very busy) coffee house in Covent Garden. Get there early and grab a pastry, a homemade chocolate truffle and a cup of coffee and watch the world go by before the madness starts. 9. 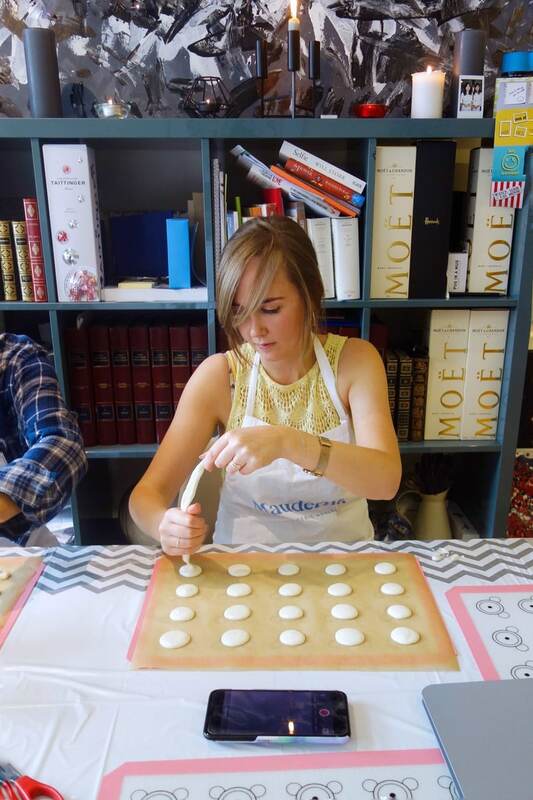 Macaroon Class, Mauderne Baking School. Hands up if you like macaroons? Hands up if you’ve ever made them? Me neither until now. One Saturday afternoon I attended Maudernes London based macaroon making class where we learnt the ins and out of how to make these little French delicacies The best thing about Maud’s class is it’s not stuffy or pretentious and as it’s hosted in her flat it just like baking with friends. 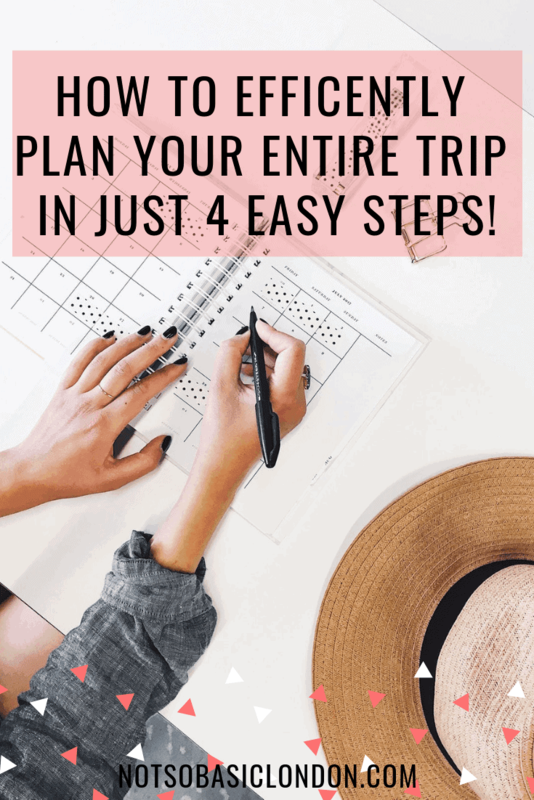 Click to book here. What I love about the Mediterranean way of life is how food is made for sharing and socialising and Ceru embodies that. Dishes come in small meat, fish or vegetarian plates so the best way to experience it is to get a whole load of different ones to enjoy with a big table of friends. 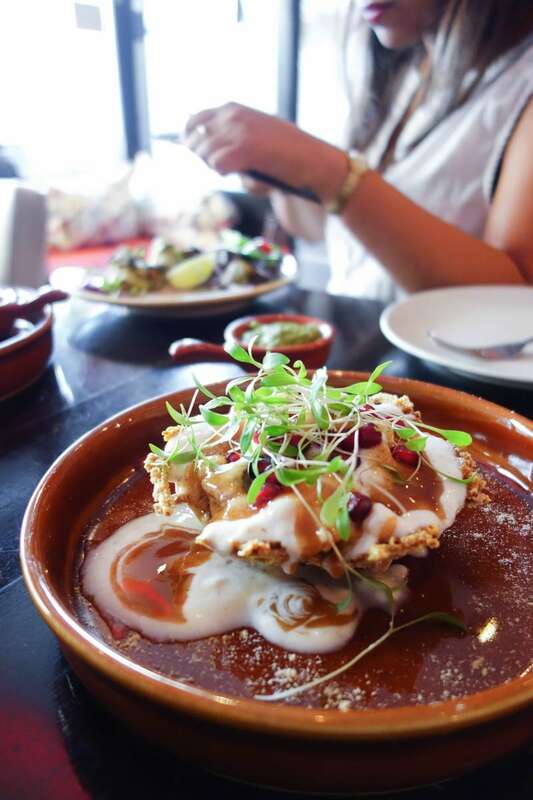 Make sure you get the spiced pomegranate lamb and don’t leave without getting the creamy rose pannacotta. A colourful and vibrant menu.